Klimt's mesmerising representation of a clear lesbian embrace was not commonplace in 1904. As with most of Klimt's allegorical themes, in this one, he used a fairytale dreamlike state to hide the obvious in plain sight. By adding the fish-like serpent behind the bodies and adorning every surface with gold and patterns, Klimt was able to show the painting to Vienna without being afraid of censorship. This painting inspired me to create a wardrobe that tries to keep that dreamlike state alive through a combination of colour, patterns, cuts and materials. It consists of 7 tops, 4 bottoms, 3 dresses and 3 pairs of shoes. 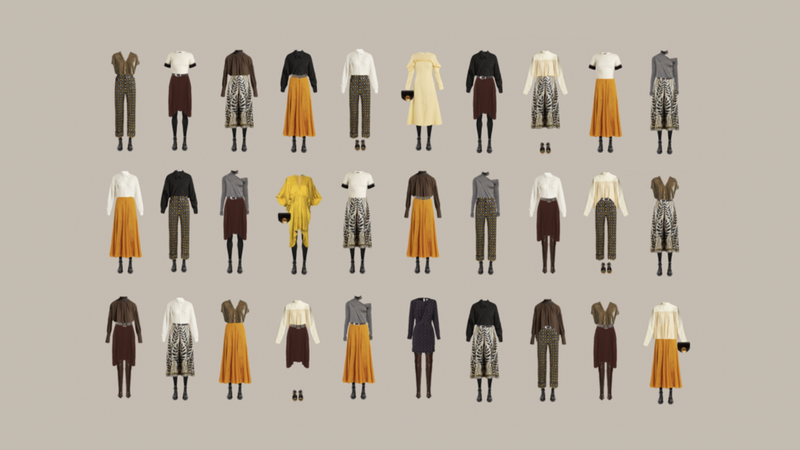 This interchangeable capsule results in 31 outfits. 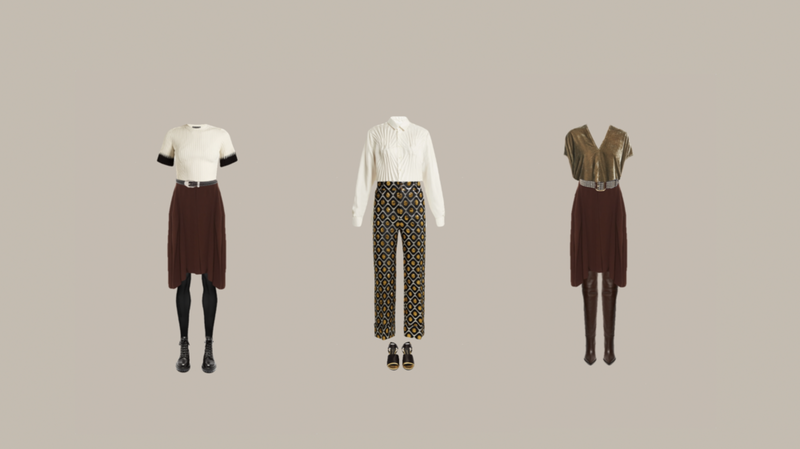 that result in 31 beautiful outfit combinations. Style: Creative style with dramatic elements. Body shape: Hourglass, Inverted Triangle. 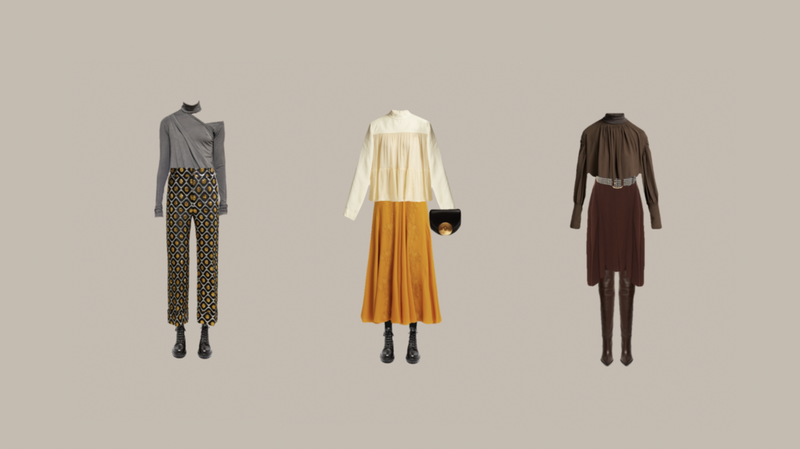 48 fashion methods from the Wonder Wardrobe Course were applied in the making of this capsule.